The Psilocybe cubensis ‘Colombian’ is very popular for its strong effect, easy growth and abundant harvest. It is also known as a ‘social mushroom’ since it provides more social interaction for most people. Rather than creating extreme visual effects, this mushroom offers a more philosophical experience. It is considered to be one of the most powerful mushrooms. Despite the strong effect of the Colombian, it is also suitable for beginners. If you would like to try a powerful and philosophical experience, choose the Colombian! 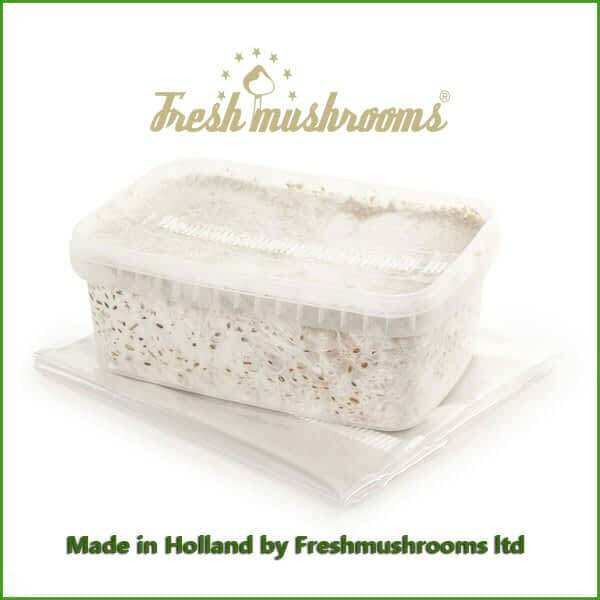 Magic mushroom grow kits by Fresh Mushrooms contain no bulking agents - the content is a 1200ml cake of 100% colonized substrate. Unless you behave utterly stupid, you will see at least 4 flushes, amounting to up to 600g of fresh mushrooms. Some people have even reported yields of around 800g! 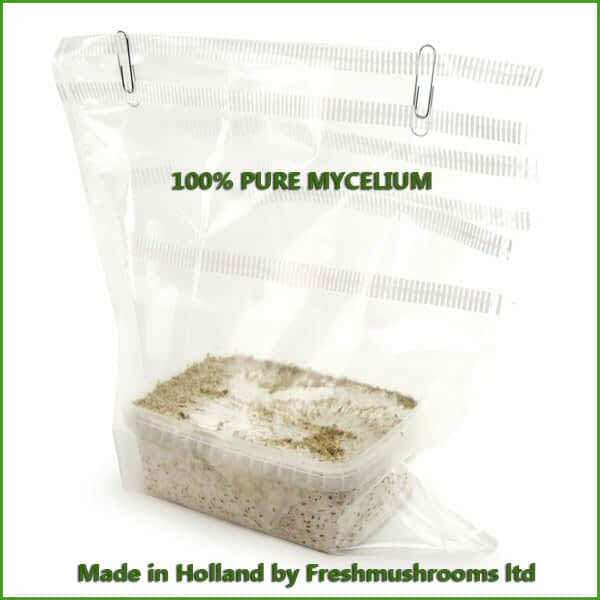 Note: we ship all mycelium grow kits without grow instructions and other marks. 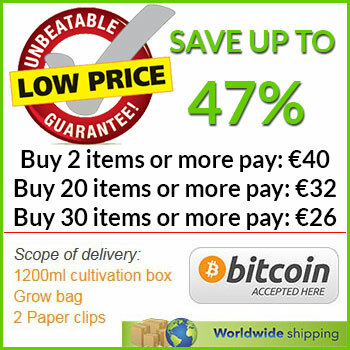 You need to come back to our site for the grow instructions. 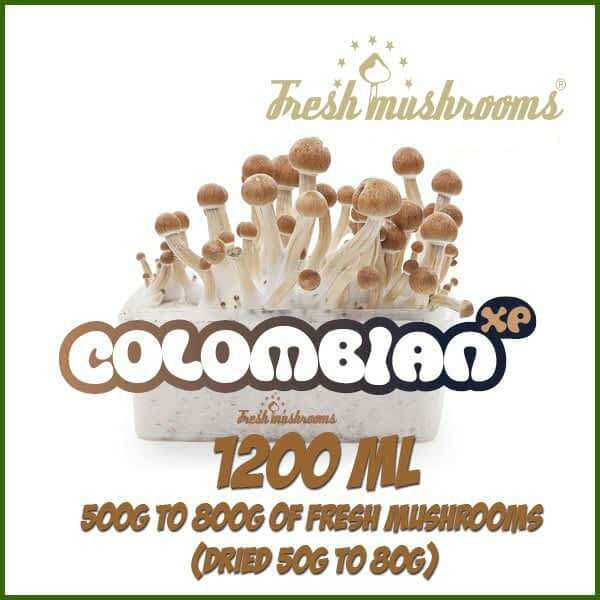 Share your experience about Colombian 1200ml Grow Kit Freshmushrooms with other customers. Submit your tips or thought on this product, be detailed and specific.